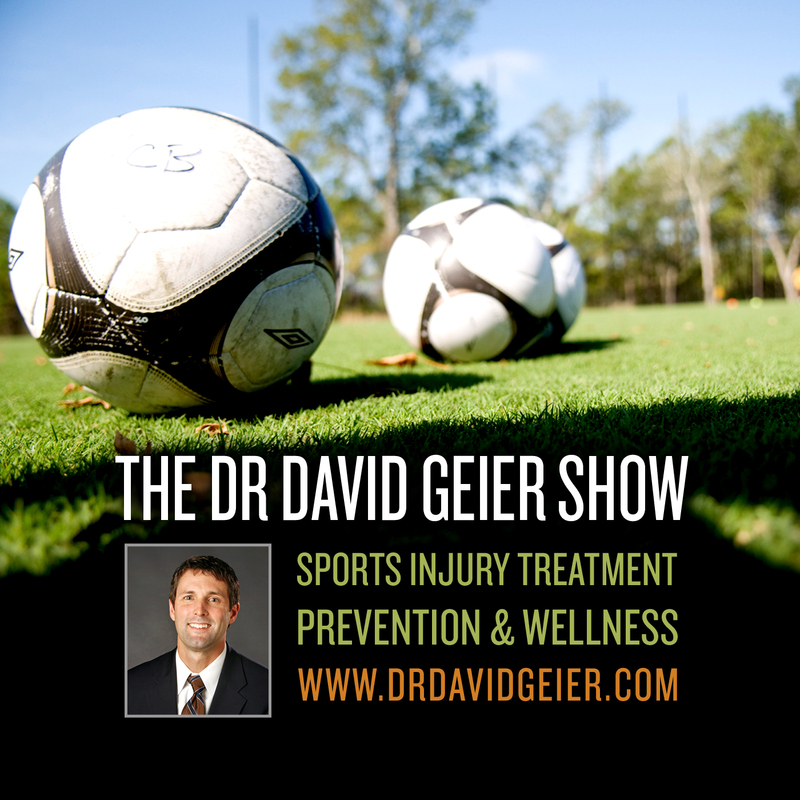 Episode 235: Will cities change youth football programs in response to injury concerns? This is a quick reference list for the locations of show topics in Episode 235 of The Dr. David Geier Show. Will cities change youth football programs in response to injury concerns? Can an athlete return to playing rugby after breaking his leg that required a nail placed in the tibia? Do you need to splint the entire finger or just the tip for a mallet finger injury? 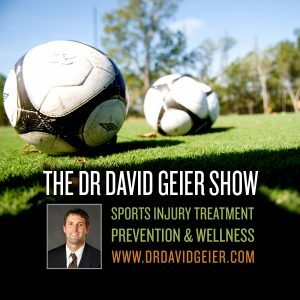 Do you need an MRI for a pectoral injury?